If you're looking to buy a new car this year, then you're in for a disappointment. 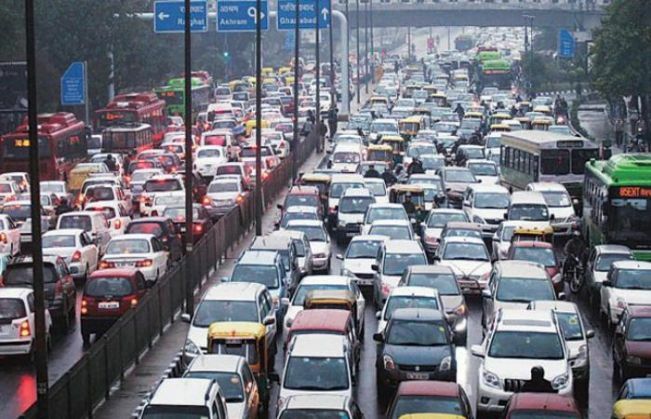 Finance Minister Arun Jaitley proposed a hike of tax on light motor vehicles. The Union Budget 2016-17 has instructed that the cess tax on CNG, LPG and petrol cars are to be increased by 1 per cent, while it has been hiked by 2.5 per cent for small diesel cars and 4 per cent for more high-end cars. Cars under 4-metre and engine capacity below 1200cc will come under this category. So if you want to buy a Maruti Swift, you'll have to spend 1 per cent extra cess. The overall on-road cost will be go up by 1.2 per cent to 1.5 per cent. If you want to buy a Swift Diesel, a Honda Amaze or Ford Ecosport - a 1500 cc car - prepare for a 2.5 per cent higher cess that will affect around 2.8 per cent to 3.0 per cent on the on-road price. Owning is a luxury will be more costlier in 2016. So, from Mahindra XUV 500 to Scoda Yeti, buyers will have to pay 1 percent more tax. High capacity cars, sedans, SUVs will be the costliest this year. The decision is aimed at keeping a check on the rising pollution levels caused by heavy-engine diesel or luxury cars. The announcement is likely to affect the sales of the automobile industry, which reportedly recorded a dip of 0.7 per cent in 2015 - as compared to 2014.